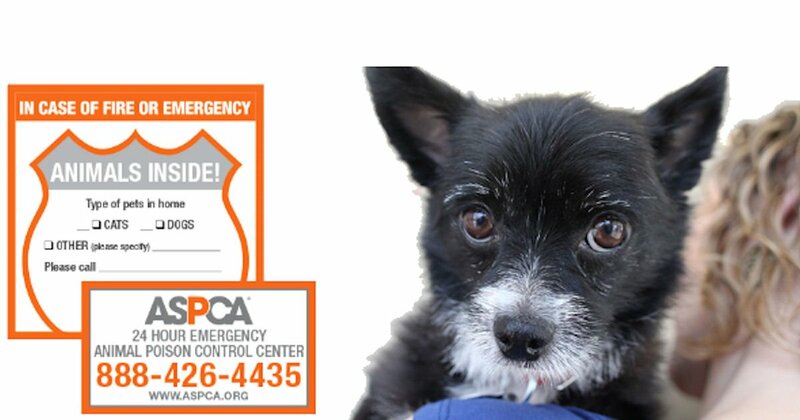 Get a free ASPCA Pet Safety Pack with a free pet rescue window decal and a free ASPCA Animal Poison Control Center magnet. Just fill in and submit the form to order yours. Please allow 4-6 weeks for delivery.